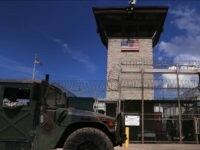 Two of the 40 prisoners still held at the U.S. military detention center in Guantánamo Bay, Cuba, cannot leave after they refused to cooperate with authorities arranging their release when former President Barack Obama was in office, the Miami Herald learned from the facility’s commander this week. 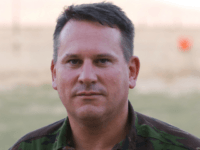 Colonel Richard Kemp, former chairman of the British government intelligence coordination body Cobra has written in British newspaper the Daily Telegraph that leaving the European Union will present a golden opportunity to strengthen counter-terrorism laws, and even to bring back the death penalty. 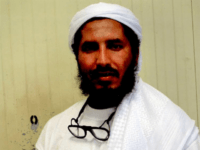 U.S. Donald Trump’s administration waived a recent Pentagon policy to allow an admitted al-Qaeda terrorist to take his artwork with him when released to Saudi Arabia from the American military prison in Guantánamo Bay, Cuba early this month. 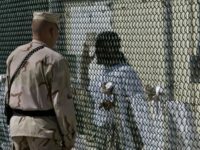 An estimated 150 former Guantánamo Bay prisoners liberated as part of former President Barack Obama’s efforts to shut down the U.S. military detention center “risk being killed — or could end up becoming threats themselves,” the New York Times (NYT) acknowledged this week. 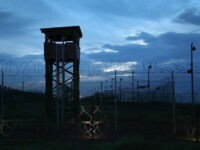 An attorney working for a 9/11-linked jihadi held at the Guantánamo Bay prison is seeking to pressure the Pentagon into lifting restrictions that prevent his client from disseminating his art, arguing that the prisoner gets therapeutic benefit from creating and sharing his work. 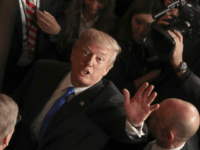 U.S. President Donald Trump’s administration is reportedly pushing ahead with the first repatriation of an accused Saudi jihadist held at the American military prison in Guantánamo Bay, Cuba. 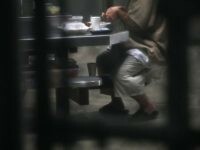 The U.S. military’s Guantánamo Bay detention center is continuously rewarding an al-Qaeda jihadist turned prosecution witness with a “comfortable cabin-style” life of luxury that allows him to garden, paint, exercise, learn English on a personal laptop, cook meals, and even watch American sitcoms, reports the Miami Herald. 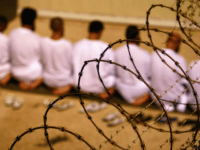 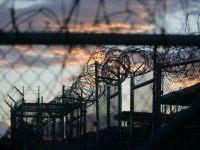 Eleven accused jihadists held at the U.S. military detention center in Guantánamo, Cuba have petitioned a federal court to end their alleged indefinite imprisonment, citing U.S. President Donald Trump’s “anti-Muslim bias” as grounds for their request. 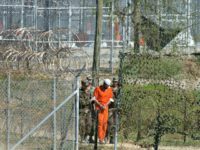 U.S. President Donald Trump’s administration will make decisions on whether to release detainees still held at the American military prison in Guantánamo Bay, Cuba, “on a case-by-case basis,” the White House National Security Council (NSC) revealed. 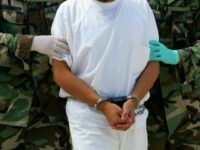 Saudi Arabia’s apparent resolve to release up to 13 Yemenis once detained in the American military prison in Guantánamo Bay, Cuba has reportedly concerned President Donald Trump’s National Security Council (NSC). 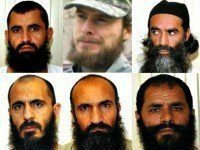 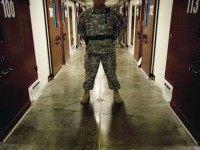 Bowe Bergdahl deserves to go to prison for his crimes. 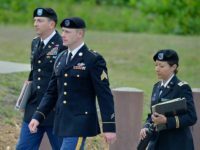 The fact that he won’t spend a day in confinement, however, while decorated officers who stand on ethical principles will, weakens our military and casts doubt on the fairness of our military justice system. 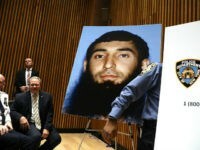 NEW YORK — Col. Michael Bumgarner, formerly the commander of the guard force at the Guantanamo Bay detention camp, urged President Donald Trump to “immediately, within the next 24 hours” declare New York City terror attack suspect Sayfullo Saipov an enemy combatant and send Saipov to the U.S. military prison at Gitmo. 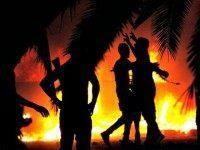 U.S. special operations forces captured a militant in Libya accused of playing an instrumental role in the Benghazi attacks, officials say, in a high-stakes operation designed to bring the perpetrators to justice five years after the deadly violence. 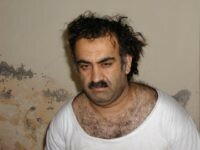 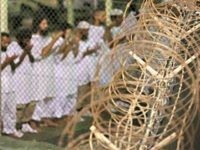 The military commission charged with trying prisoners held at the Guantánamo Bay detention center continues to delay the trials of the admitted mastermind of the September 11, 2001, attacks on the American homeland and four of his co-conspirators, 16 years after the jihadists executed the deadliest terrorist attack on U.S. soil. 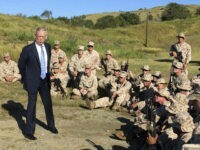 U.S. Secretary of State Rex Tillerson told American lawmakers in a letter this week that his department will abolish many of the nearly 70 U.S. special envoy positions, including the ones charged with shutting down the U.S. military prison in Guantánamo Bay, Cuba, and dealing with the Iran nuclear deal. 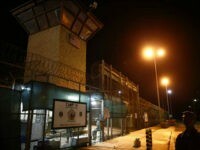 U.S. President Donald Trump’s Pentagon is reportedly expected to spend nearly half a billion dollars on new construction at the American military detention center in Guantanamo Bay, Cuba, a sign that the commander-in-chief may keep his campaign promise to use the prison to house newly captured jihadists. 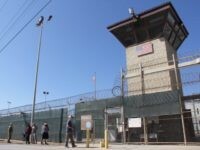 President Donald Trump’s State Department has requested $1.2 million to operate the now vacant office of the agency’s special envoy for shutting down the U.S. military prison in Guantánamo Bay, Cuba, despite the commander-in-chiefs campaign promise to keep the facility running. 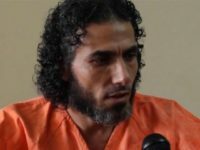 Former Guantánamo Bay detainee Jihad Ahmad Diyab’s fourth attempt to escape Uruguay and return to his native Middle East has failed after Morocco deported him this week for using a falsified passport.